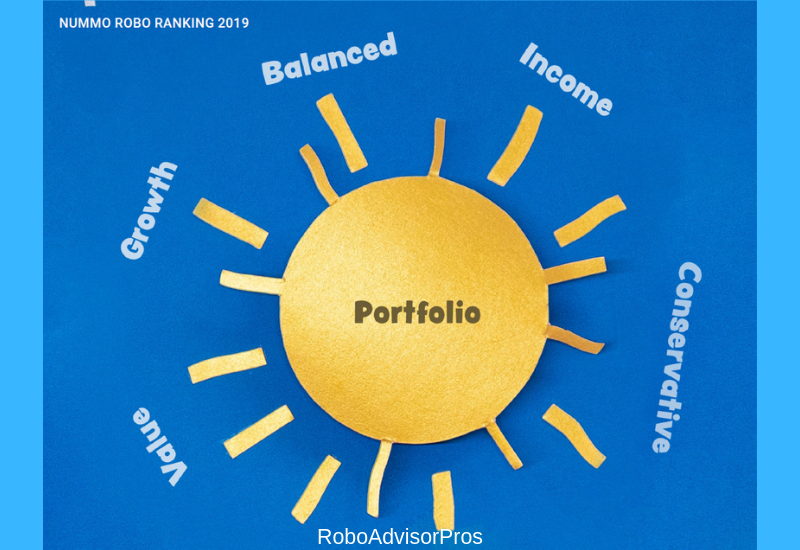 Nummo, a personal finance management platform, analyzed the returns, and other factors, of 16 robo-advisors to come up with the “winners” in a variety of categories. Their “review period” for the robo-advisors was December 1, 2017 through December 1, 2018. All data and information used with permission of the Nummo financial management platform. 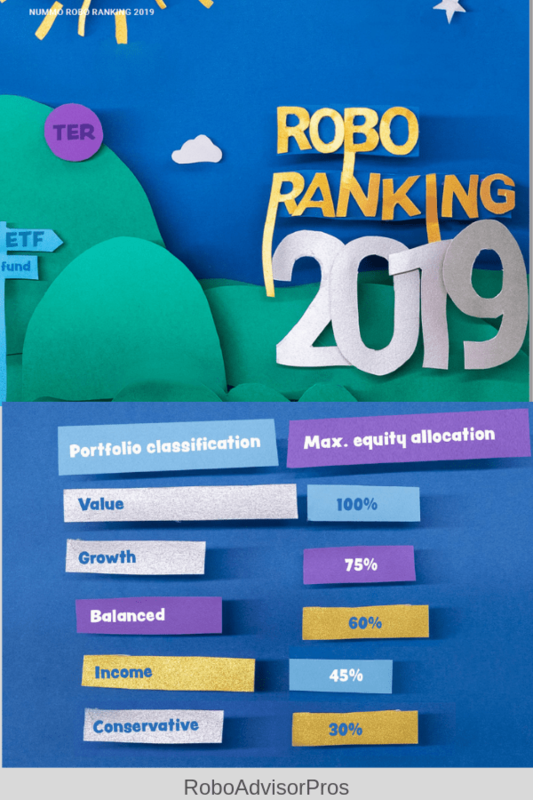 The post Best Robo-Advisor Performance 2019 – Plus appeared first on Robo-Advisor Pros.